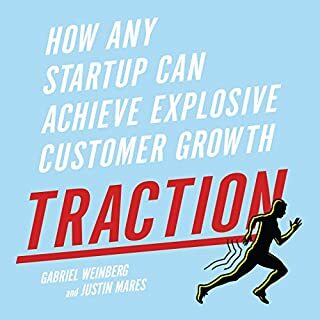 In Growth Hacking: Silicon Valley's Best Kept Secret, growth consultants Raymond Fong and Chad Riddersen deconstruct the phenomenon used by Silicon Valley's fast growing tech elite, growth hacking. Raymond and Chad's framework, the ASP™, is an easy to understand blueprint that empowers any business to apply growth hacking. It seems hard to believe today, but there was a time when Airbnb was the best-kept secret of travel hackers and couch surfers, Pinterest was a niche website frequented only by bakers and crafters, LinkedIn was an exclusive network for C-suite executives and top-level recruiters, Facebook was My Space's sorry step-brother, and Uber was a scrappy upstart that didn't stand a chance against the Goliath that was New York City yellow cabs. So how did these companies grow from these humble beginnings into the powerhouses they are today? Contrary to popular belief, they didn't explode to massive worldwide popularity simply by building a great product then crossing their fingers and hoping it would catch on. There was a studied, carefully implemented methodology behind these companies' extraordinary rise. 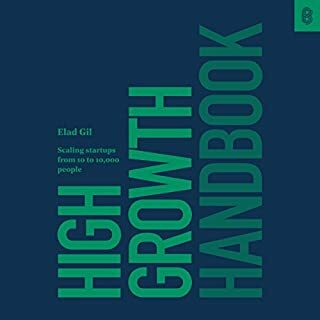 That methodology is called Growth Hacking, and its practitioners include not just today's hottest start-ups, but also companies like IBM, Walmart, and Microsoft as well as the millions of entrepreneurs, marketers, managers, and executives who make up the community of GrowthHackers.com. A complete playbook of actionable steps with succint explanation of the why behind each step along the way. Very useful and power and allows you to put the things you learnt into action right away. I wish all books were like this instead of the 80% fluff and 20% of actually useful content many books are composed of. it's a good book with a very well structured and easy to follow storyline. The bad thing is that you'll want to take notes of many things and that's a little hard with audio books. The author starts the first hour in a very robotic delivery. It’s pretty much unbearable. The next author switch at the one hour mark has a better delivery yet continues to quote statistics from the pre .com bust era, as well as ideas and implementations from groups of tech firms now 10 to 15 years old. Overall the early content just doesn’t seem nearly as valuable today, in effectively what is 2019. It’s simply so difficult to listen to, the idea that perhaps it’s easier to just watch paint dry crossed my mind often. In what became my end, I checked out after 90 minutes. I just couldn’t stomach 7 1/2 additional hours. While I usually enjoy having the author actually provide the audiobook…A professional speaker or voice actor reading the content may have been more productive overall in this case. Maybe? The author spends the half of the book talking in circles about what he's going to talk about. I want my money back. Won’t find too much value if your businesses isn’t tech based. Some decent information but nothing that hasn’t been said. I prepared a recap of the book in the form of slides covering all of the tips, tricks and Best practices. The process is cool But you need to adopt it for your organisatio (hack it). overall the book was cool But it started dragging for me and some things became repetitive. I still suggest it. If you want slides, let me know and I can share. Great content if you can stay focused. But it's read like a professor in a lecture hall reading a dense textbook in a monotone voice. This is a resource manual. 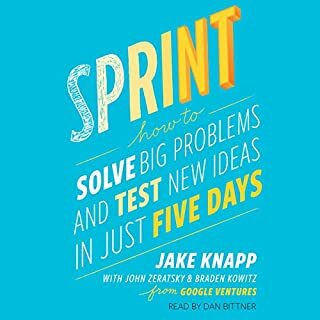 I recommend getting the print book, not the audio book. If you've ever looked into marketing concepts ever, this book isn't for you. Super basic concepts of how to think about and execute marketing. Read the book Traction instead. 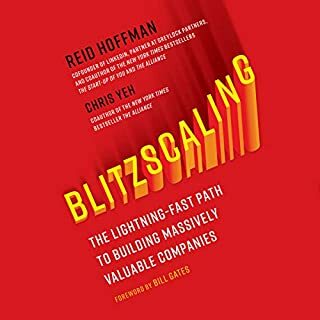 it's not the best business book you'll read, but there are some ideas here. 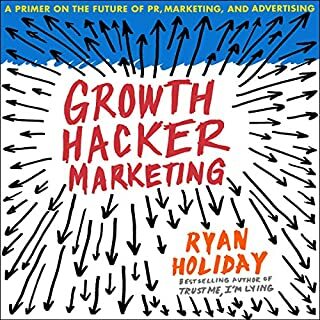 growth hacking is a little overhyped, basically it's using the same principles that product managementp teams in technology companies use. 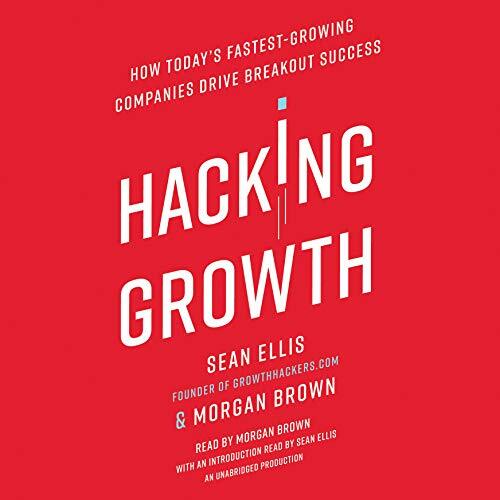 This book tells you how to grow your business. Really interesting and insightful book. Recommended.